Wittgenstein once said, 'I cannot help seeing every problem from a religious point of view'. However, since he never advocated any one religion many people have wondered just what this religious point of view could be. 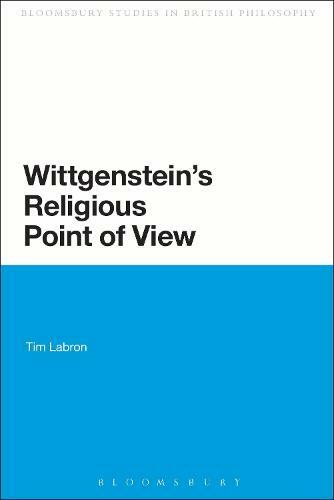 This book answers this question by clarifying the overall nature(s) of his philosophies (the early and the later) and then by exploring the idea of a religious point of view as an analogy for a philosophy. As a result, the author reveals the concordance between the later Wittgenstein and central aspects of Hebraic thought. Although perhaps this ought not to be surprising (Wittgenstein himself described his thought as 'one hundred per cent Hebraic'), the truth of the matter has been obscured by popular supposition that Wittgenstein was anti-Semitic.